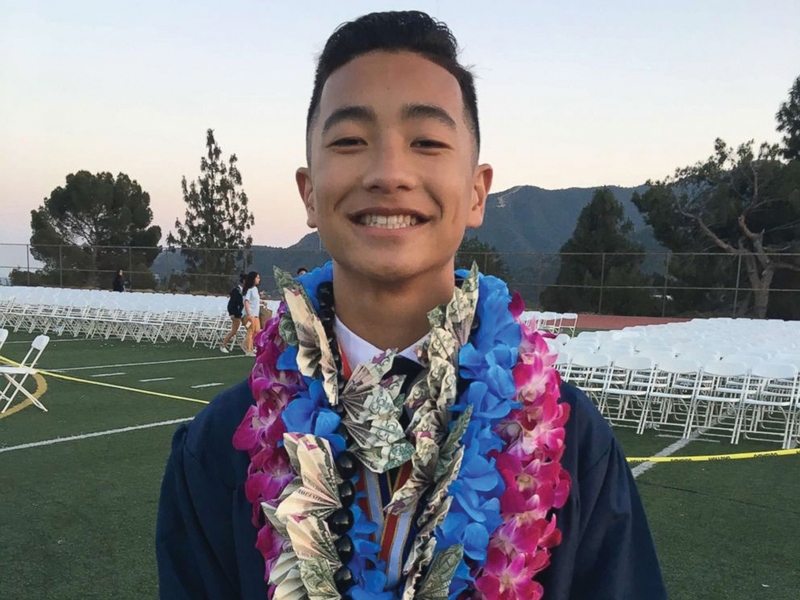 The Orange County Sheriff’s Department has confirmed alcohol poisoning to be the cause of death of a Fil-Am college student who was found unresponsive in January following an off-campus university fraternity party. 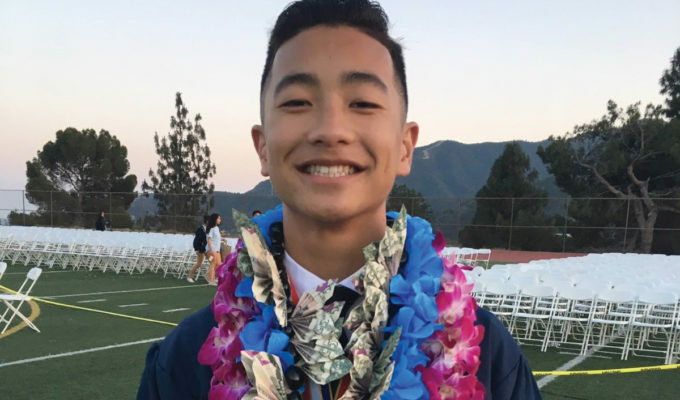 In a statement released Monday, March 11, the sheriff’s department said that Noah Domingo, 18, died as a result of “accidental acute ethanol intoxication.” It added that Domingo had a blood alcohol level of approximately 0.331 at the time of his death, more than four times the legal limit. No additional substances were found in his system at the time of his death. Domingo was found dead early morning of January 12 at a home near the University of California, Irvine where he was a first-year biology major on path to a career in sports medicine with goals of becoming a Lakers team trainer. The cause of his death is still under investigation, but many have questioned the role of the Sigma Alpha Epsilon fraternity, which Domingo was a member of. Following his death, the fraternity was put on interim suspension pending the investigation. Domingo’s father, Dale Domingo, said in a statement to CBS News that he believed fraternity activities to have been the cause. “We have discovered the horrifying truth about fraternity hazing,” said the father, according to CBS News. “It is why fraternities openly refer to this type of ritual as being one of the ‘deadly nights,’” said the father. 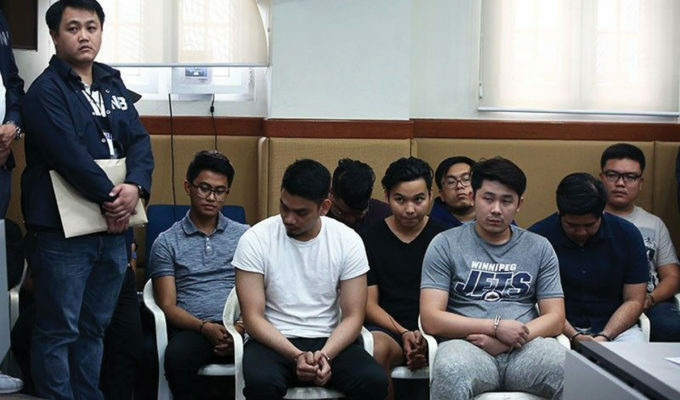 The university’s official campus newspaper, New University, reported that according to anonymous sources, the freshman Domingo was attending an event during recruitment week for the university’s fraternities where drugs and copious amounts of alcohol” were present. But the Irvine Police Department said on Monday that it was still actively investigating the case. 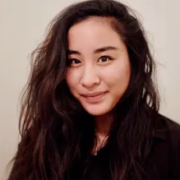 “At the conclusion of our investigation, we will present our findings to the District Attorney’s Office, which will determine whether charges are warranted,” said Irvine Police Department Lieutenant Mark Anderson.